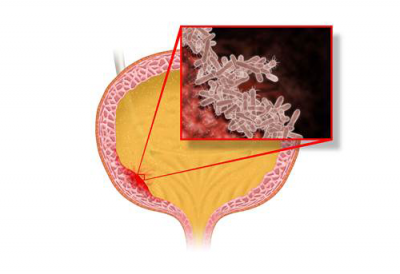 If you feel a burning pain when you pee, you might have a bladder infection. Most people who use catheters have experienced this unwelcome condition at least once, and it's tiresome to know that you most likely will get another one later on. But there are ways to avoid UTIs. Here are the best tips from some real experts— the European Association of Urology Nurses. How do I know that I have UTI? Recurrent urinary tract infections are painful and tiresome. And sadly it is an unwelcome companion for many people using catheters. But there are differences between the various therapies. Bacteria has entered the bladder via the catheter and invaded the bladder wall, which cause symptoms. 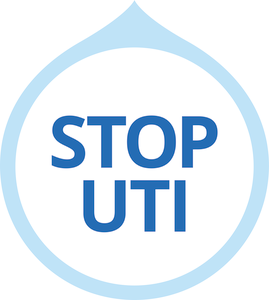 Get help preventing Urinary Tract Infections with our new App! Do you use urinary catheters and suffer from Urinary Tract Infections (UTI's)? What can you do? We have created an app that gives preventative advice. We have created an app that gives preventative advice. It is intended for those who wish to learn more about CIC in general and how to prevent UTI´s specifically. 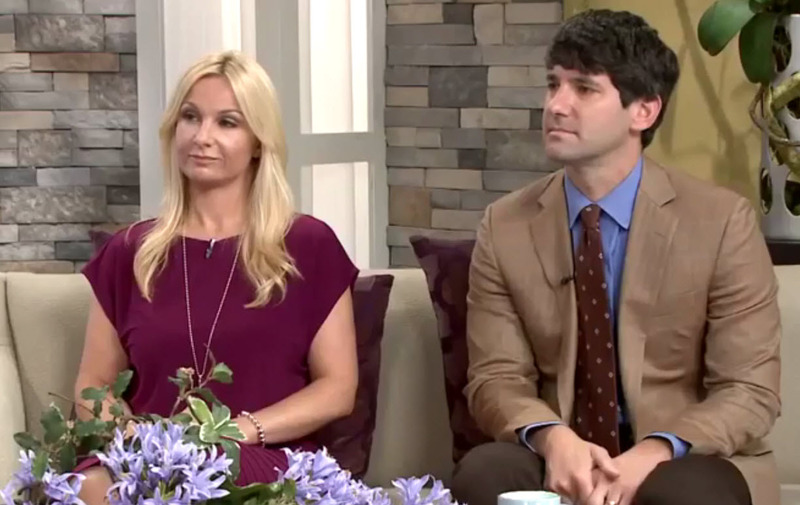 Leading the way in CIC education and UTI prevention, Wellspect HealthCare was featured on an episode of award-winning morning show The Balancing Act® airing on Lifetime® Television.